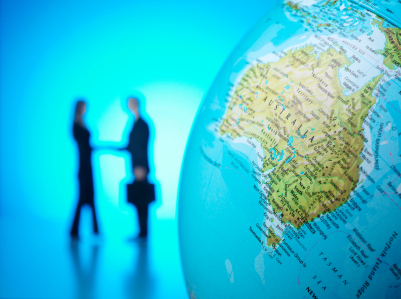 It can be a logical choice for companies in Australia to expand their business operations overseas in Canada. The language, markets, legal system, and consumer spending habits and incomes are all quite similar. It may seem easy to simply use the same Australian payroll processes to pay Canadian employees. However, the employment and payroll laws are different in Canada, and these differences mean that you’re going to need to know and understand the current legislature in order to effectively pay your Canadian employees. Whether you’re looking to operate in Canada or you just want to hire Canadian employees for their skills and expertise, here’s how to pay your workers legally, easily, and simply. Get an office in Canada: All foreign companies, like those from Australia, need an administrative presence in Canada if they expect to hire Canadian employees. Register accounts: The CRA and other government authorities will require you to set up accounts with them in order to pay your new employees. Create infrastructures: Insurance, financial, and banking infrastructures will need to be established—which can be difficult with the distance involved from Australia to Canada. Once your Canadian presence, government accounts, and infrastructures are set up, you’ll have to calculate deductions and send those remittances over to the CRA by its strict deadlines if you don’t want to risk owing interest or having other penalties. You’ll need to classify your employees, get required information from them, and then figure out exactly how much income tax, provincial tax, CPP contributions, and EI premiums you should be deducting for each employee during each pay period. Once you’ve figured out how much to deduct, you need to send these remittances to the CRA on time, every time. Any small calculation error or missed deadline can be costly, so be diligent with your deductions and remittances. Start reading. You’ll need to understand all of Canada’s current health and safety, labour, and payroll laws if you want to stay compliant. There is a lot of legislature to know, and since the laws are constantly changing, with some being added, some altered, and some thrown out, you’ll have to make sure that you’re always up to date on the current data. Using outdated information for your payroll and employment decisions in Canada can become extremely problematic down the road. And keeping up to date is no simple task—it’s going to take a lot of your time and it will be stressful to ensure you know the ins and outs of the Canadian legal system well enough to pay your Canadian employees. Companies from Australia might find the process described above to be daunting and scary. It’s understandable—you have to learn a totally new payroll system in order to pay your Canadian employees correctly and ensure you’re in compliance. If these hurdles seem too big for you to handle on your own, consider outsourcing your payroll process to an Employer of Record. Take the administrative burden off your shoulders and let a leader in Canadian payroll take control for you. Your payroll, taxation, and compliance issues will become their issues, so you don’t have to worry about paying your Canadian employees anymore. Canada may be the logical choice for an Australian company that is looking to expand into the international market. Canada and Australia share similar cultures, the same language, and similar consumer income and spending habits. That said, there are three important things an Australian company needs to know about doing business in Canada. In order to sell your product or service in Canada, the Canada Revenue Agency (CRA) requires that foreign companies establish an administrative presence in Canada. This means that you have to register with the CRA and maintain a Canadian-based corporation and physical address. If your company is already operating in Australia, you have systems in place to handle insurance, banking and finances. When you expand into Canada, you'll need to develop these systems and infrastructure for your new operations. The CRA operates differently than the ATO, and when you're hiring in Canada, you'll need to work within a new system. The CRA has its own rules and regulations involving paperwork, deadlines, and different governmental collection agencies. Establishing a Canadian administrative presence, developing an insurance, banking, and financial infrastructure, and working with the CRA can be difficult, but they're accomplished by foreign companies all the time. The real trick is managing Canadian employment standards and maintaining payroll compliance on an ongoing basis. Fortunately, there is help for these tasks. Foreign companies can simply pay their Canadian staff through a Canadian-based Employer of Record (EOR). This entity gives you the freedom to move ahead with your expansion without having to deal with human resources and payroll issues. Using an EOR also protects you from the potential liabilities that accompany working within Canada's regulatory environment. As you expand your Australian company into Canada, you'd probably like to focus on your core competencies and not be bogged down with details about compliance and payroll. Using an EOR like The Payroll Edge can help you to save time and focus on the tasks that will really matter in the long run. Not looking to sell your product or service in Canada? If you just want to hire a Canadian employee due to their availability and expertise but are not looking to do business in Canada, an Employer of Record is the perfect way to go as they can take care of all the Canadian payroll and employment standards compliance without you having to learn another countries rules and regulations when it comes to employment. Whether you’re looking to expand and hire in Canada or just hire a Canadian, an Employer of Record can help. Contact us at The Payroll Edge to learn more about hiring in Canada. Australian companies looking to expand into overseas markets often look to Canada as a logical choice. Australia and Canada have many common attributes. The legal systems are similar, consumer income and spending habits are comparable, and, of course, they share a common language, which makes business relationships simpler. A common problem that Australian companies face when they expand into Canada is how to handle payroll. Canadian payroll is difficult for Canadian companies to manage, and when a foreign company expands into Canada, they find it even more difficult. 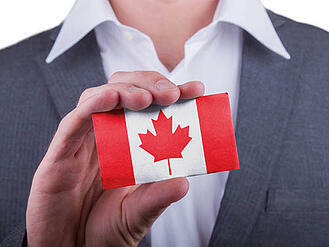 Establish an Administrative Presence in Canada. This requires that you have an actual physical office in Canada. Register with the CRA and other associated government authorities. You'll have to register and maintain accounts with several different authorities both federally and in the provinces in which you plan to employ people. Create a Canadian banking, financial, and insurance infrastructure. This process is often quite time-consuming and difficult to do from far away. Make regular filings. Government remittances are due to each of the authorities you're registered with on different schedules. If you're even a day late with your remittances, you'll owe interest and other penalties. Stay compliant. There are many federal and provincial policies and regulations you'll need to know about and understand. And once you reach compliance, you'll need to keep up with legislative changes that affect the way you manage payroll. Clearly, these are big hurdles for an Australian company to overcome and are necessary if you are looking to sell your product or service in Canada. Compliance with payroll and employment standards adds yet another layer of complication to your expansion. But for that, there's a simple solution: an employer of record service. 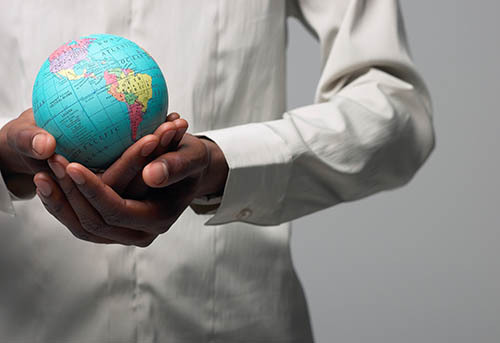 When you outsource your payroll to an Employer of Record like The Payroll Edge, you don't have to worry about understanding foreign countries taxation and employment standards when it comes to hiring staff. Your employer of record provider can take full responsibility for payroll, taxation, and even compliance issues such as health and safety. In addition, a back office provider like The Payroll Edge can include benefits and RSP contributions and even pay allowances, expenses, and commissions to the workers you hire in Canada. 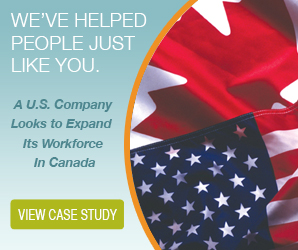 This allows you to focus your time, resources, and energy on your company's expansion into Canada, leaving someone else with the details of managing payroll and staying compliant with a government you're unfamiliar with. 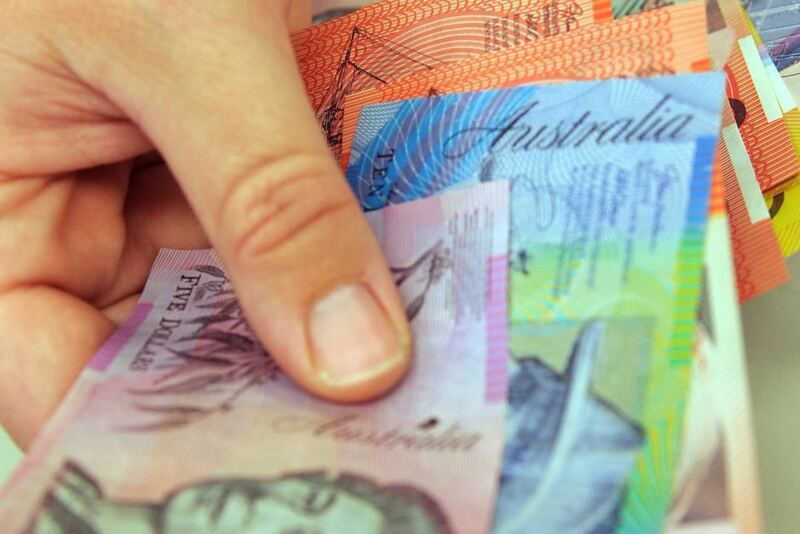 For more information about how Australian companies can outsource their payroll, contact us at The Payroll Edge. We'll be happy to answer your questions and help you learn how you can make a seamless transition into Canada.